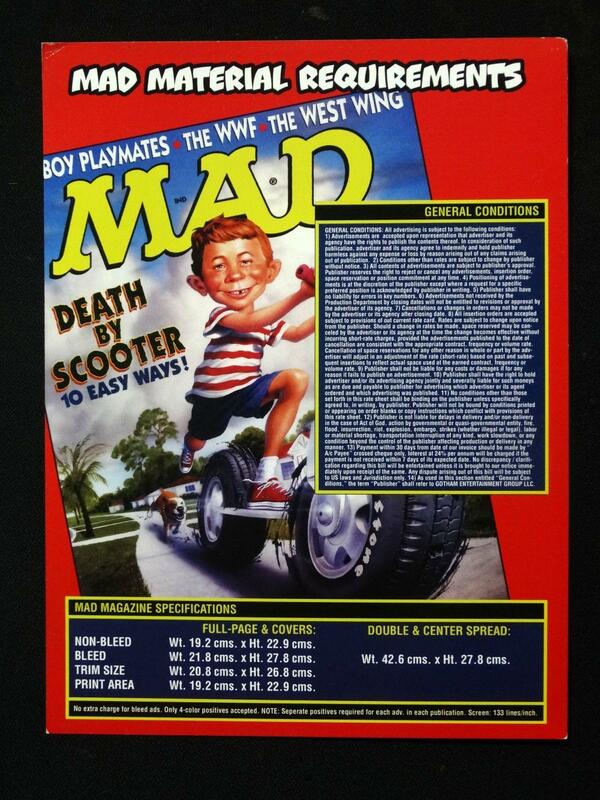 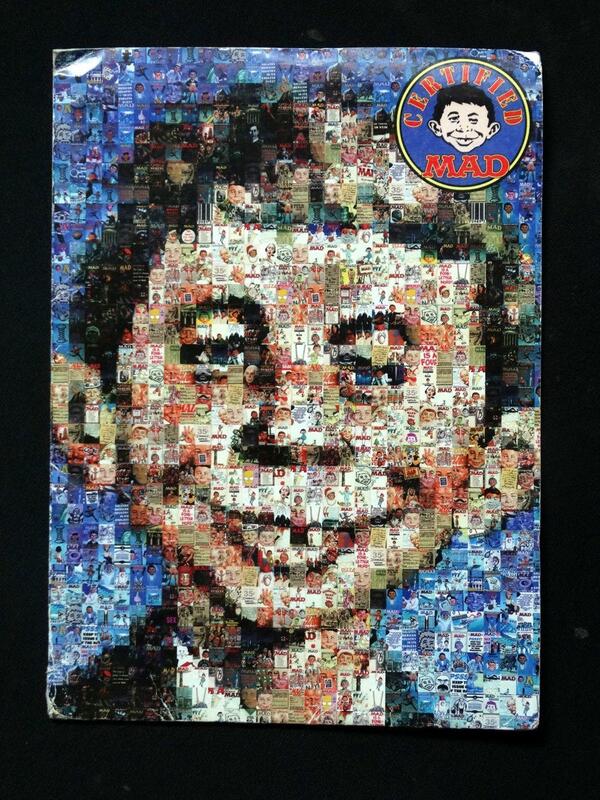 This is a promotional folder called Certified MAD. 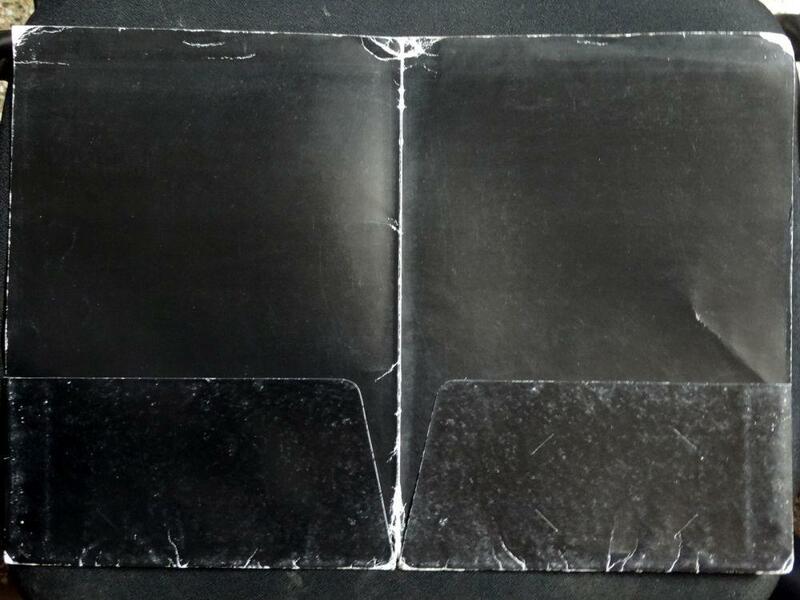 Inside are 7 loose leaf pages, both sides of which are printed. 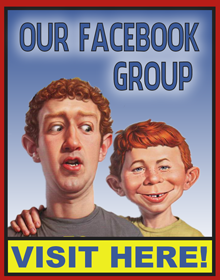 Apparently, this folder was distributed to potential advertisers. 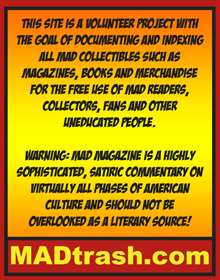 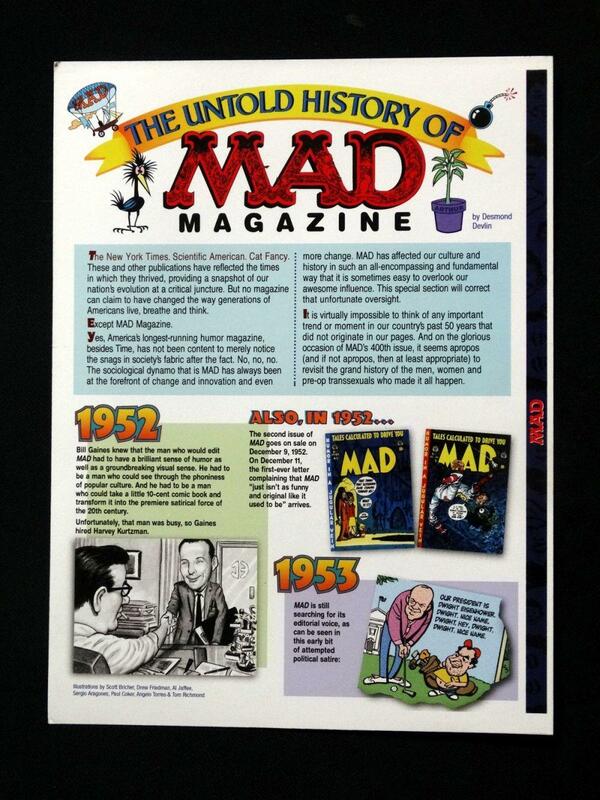 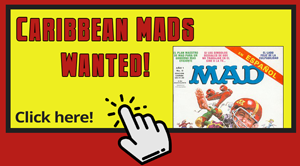 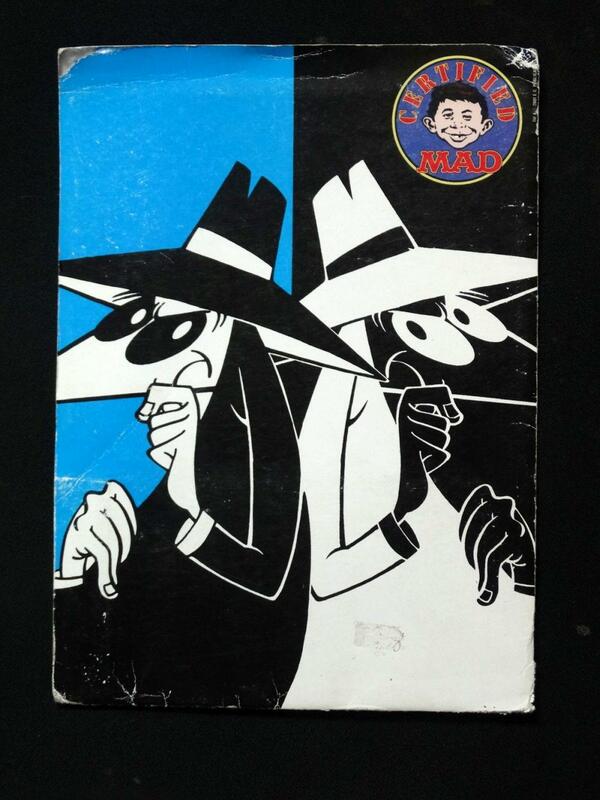 The loose leaf pages have an introduction to what MAD is (for the advertisers), advertisement specifications and legal formalities and a feature called 'The Unofficial History of MAD'.